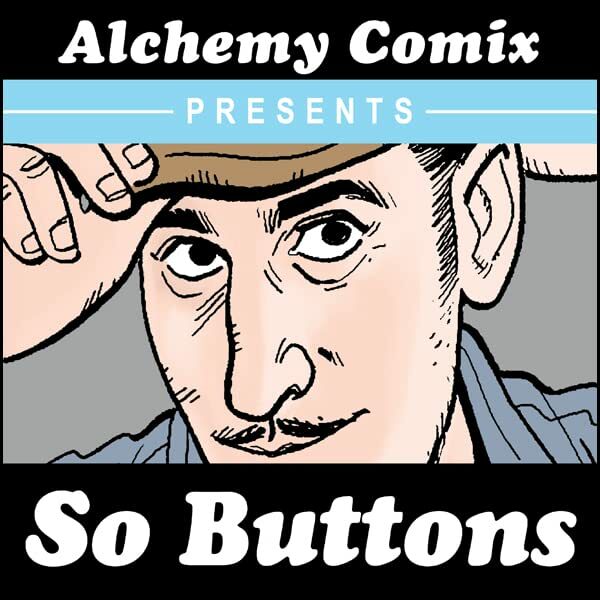 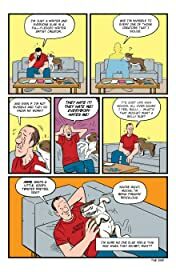 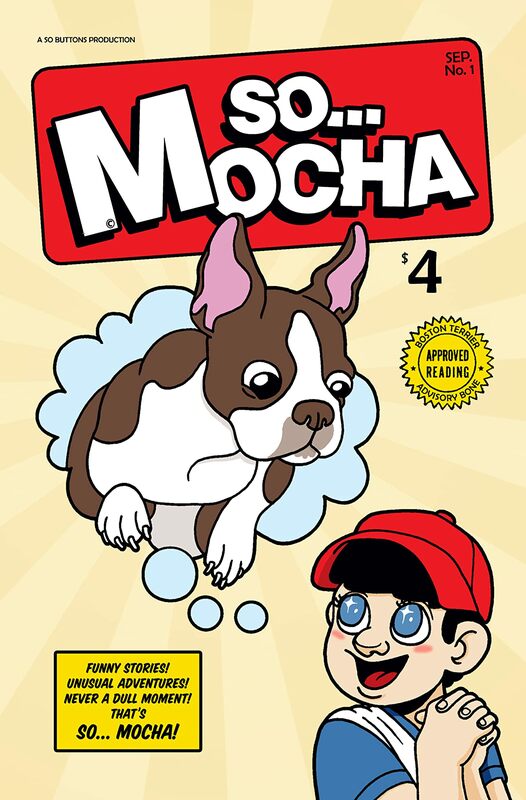 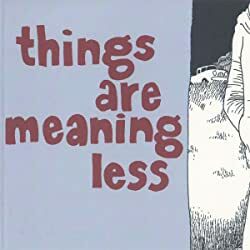 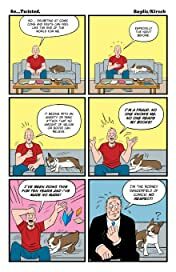 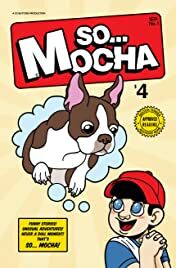 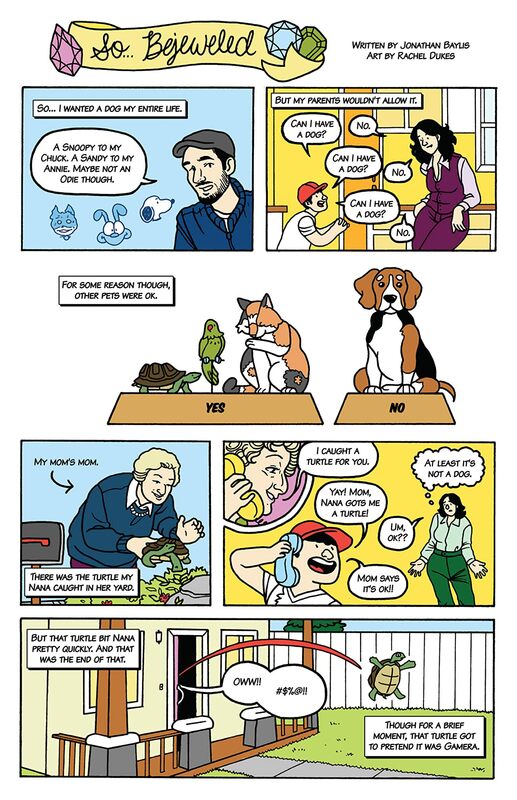 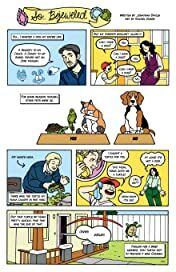 So Buttons Presents: So Mocha collects the furriest slices of life from years of canine stories in So Buttons, writer Jonathan Baylis's autobiographical comics series. 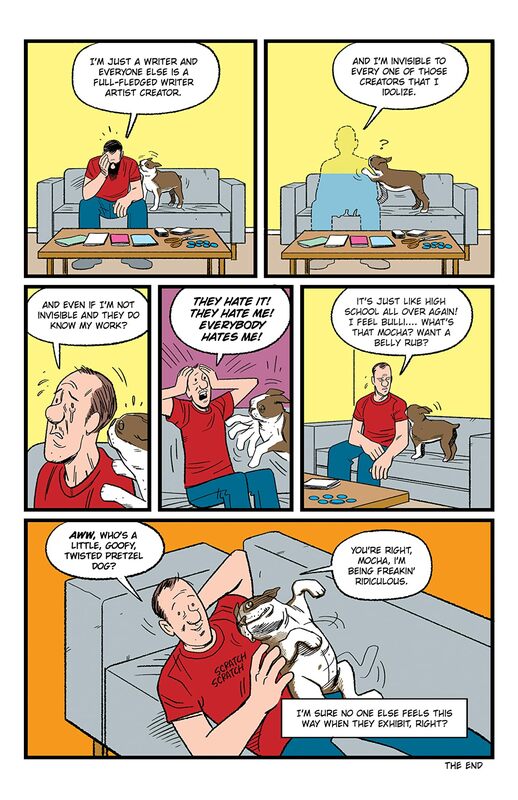 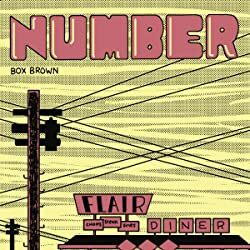 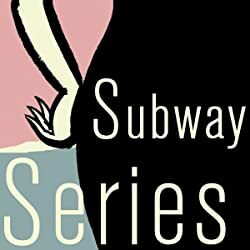 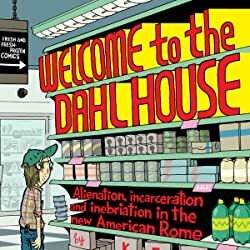 Like the late great Harvey Pekar (American Splendor) before him, Baylis utilizes a cadre of indie artists to illustrate his true-life tales. This collection includes stories drawn by T.J. Kirsch, Rachel Dukes, Paul Westover, David Beyer Jr., and A.T. Pratt. Baylis's reality-based repertoire ranges from high anxiety to passionate love to teeth-pulling fear to calming tranquility... with cute dogs and puppies.